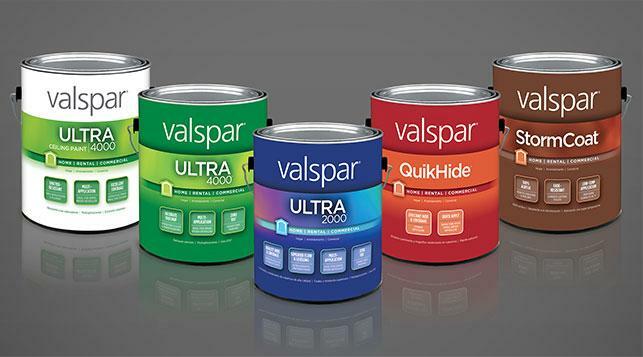 Valspar are a manufacture of high quality industrial coatings and providing coating intermediates. Valspar Ireland are part of the Valspar company which was founded in 1886, it is a wholly owned subsidiary of the Sherwin - Williams Company, which is a global leader in the manufacture, development, sale, and distribution of paints. Valspar Ireland was set up on the 20th of August of 1996, and is located on Willowfield Road, Ballinamore, Co Leitrim. Valspar Ireland provides the paint coatings for the doors manufactured in Masonite.